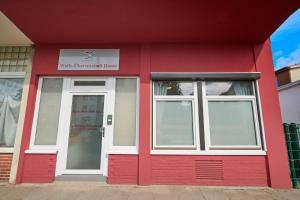 Lock in a great price for Walle-Überseastadt House – rated 8.9 by recent guests! One of our best sellers in Bremen! 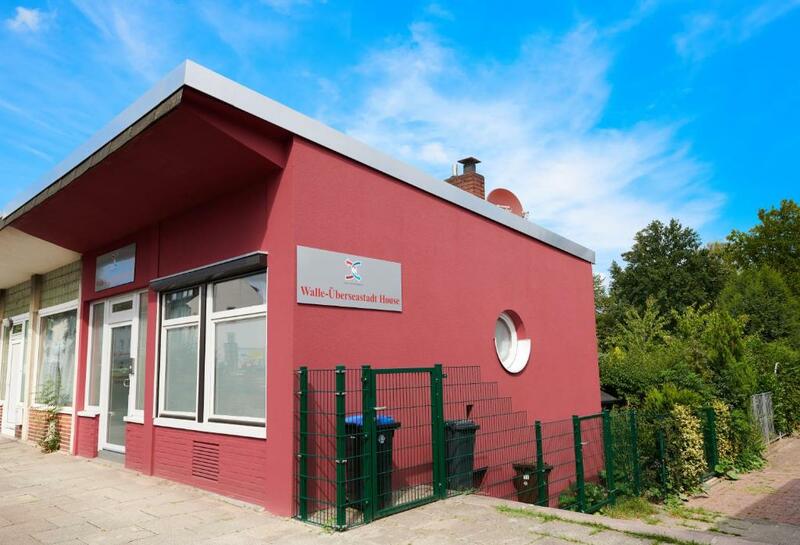 Located 1.8 miles from Fairground Bremen in Bremen, Walle-Überseastadt House offers accommodations with a kitchen. This property is 1.2 miles from Harbour Museum Speicher XI. This vacation home comes with a bathroom with a shower and free toiletries. A flat-screen TV is offered. Wilhelm Wagenfeld Haus is 1.4 miles from the vacation home, while Kunsthalle Bremen is 1.4 miles away. Bremen Airport is 3.8 miles from the property. Walle is a great choice for travelers interested in markets, shopping and old-town exploration. 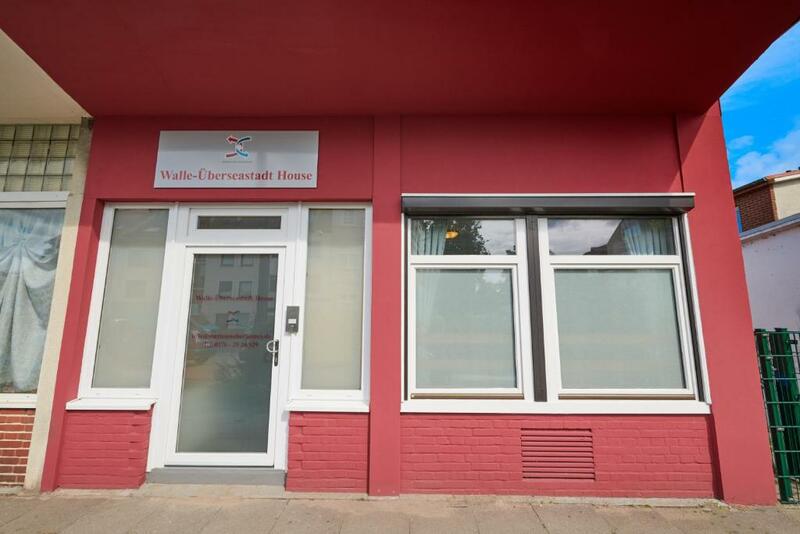 This property is also rated for the best value in Bremen! Guests are getting more for their money when compared to other properties in this city. When would you like to stay at Walle-Überseastadt House? This apartment has a electric kettle, dishwasher and dining area. 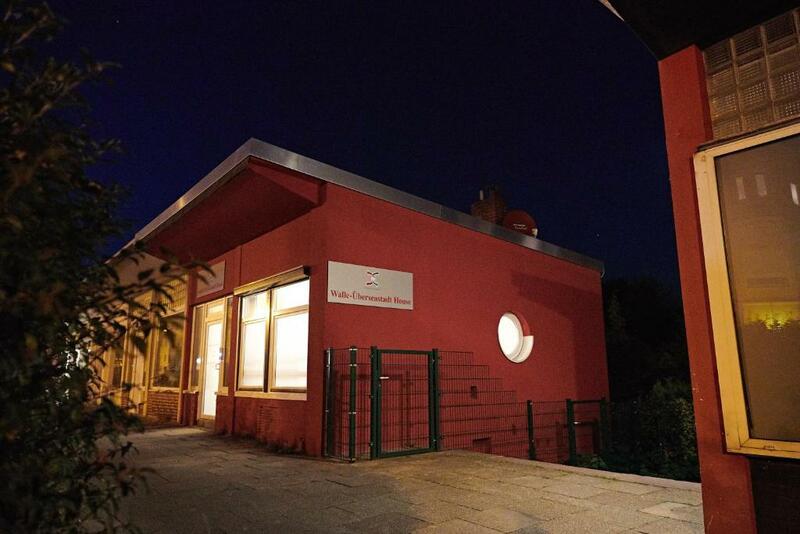 House Rules Walle-Überseastadt House takes special requests – add in the next step! Walle-Überseastadt House accepts these cards and reserves the right to temporarily hold an amount prior to arrival. Please inform Walle-Überseastadt House of your expected arrival time in advance. You can use the Special Requests box when booking, or contact the property directly using the contact details in your confirmation. It took about half an hour to get inside the property.